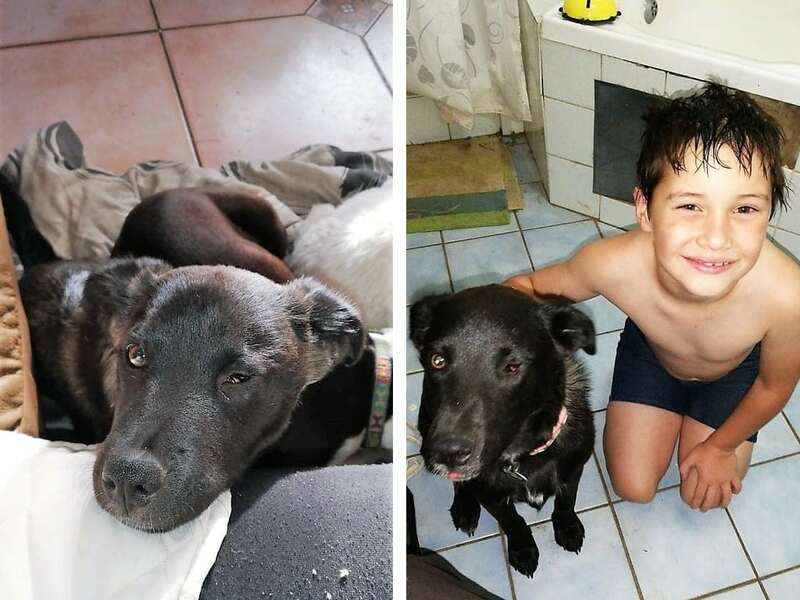 At the Sandton SPCA we know that all animals’ lives matter, even those with special needs. A happy ending for Shelby with her new family. 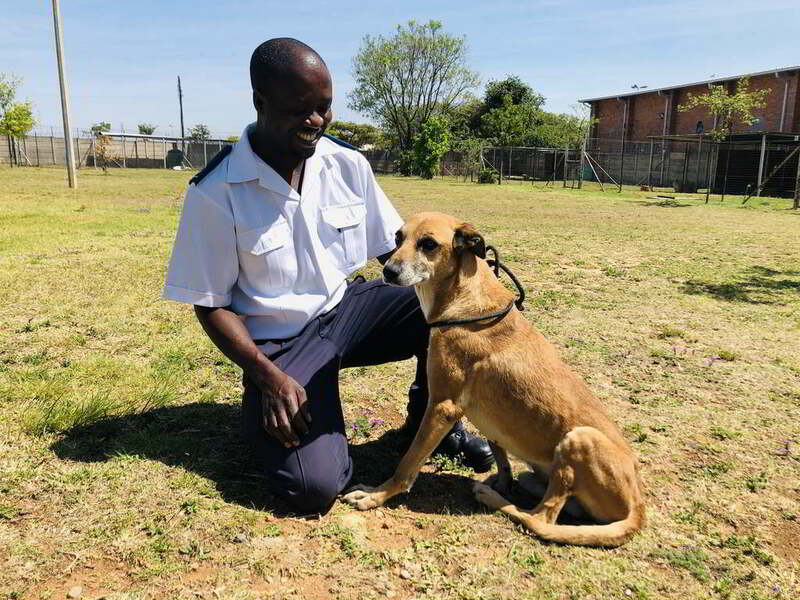 Based on a complaint from a local veterinarian about Handsome’s condition the Sandton SPCA conducted a site investigation. We found a neglected dog in no condition to guard and an unlicensed security company at the source. 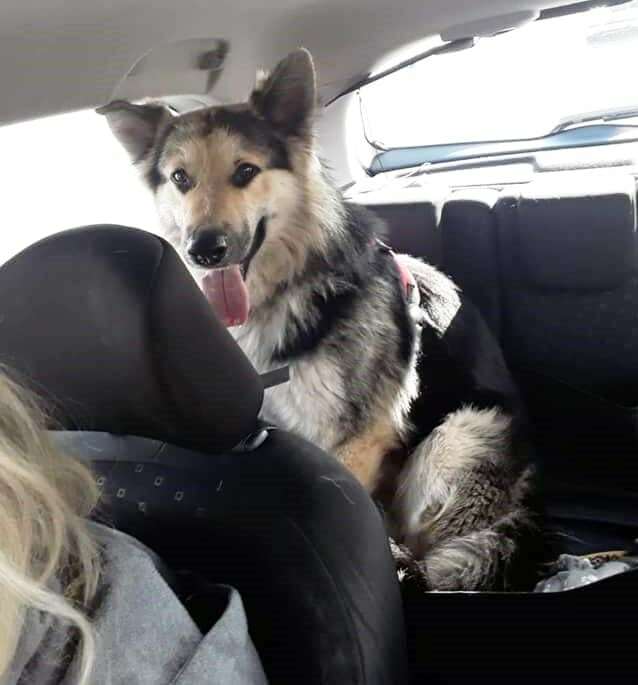 When Tammy Lee Clark and Jordan Bull decided it was time to add a fur member to their family, the German Shepherd Rescue South Africa Facebook Page (an online networking space for German Shepherds and German Shepherd crossbreeds) was their first port of call. Little did Tammy know that she was about to see a beautiful boy who would compel her to drive more than six hours to meet him.